White Shark Africa is a world leading shark cage diving, filming and conservation company. We realise the importance of shark conservation and how essential it is to change peoples perceptions of sharks! The Great White Shark Internship is designed to get you involved in the field of shark and marine conservation. We offer a wide variety of activities that will challenge you in different ways. Drop us a message using the contact form to find out more or connect with us on social media. Tell us how you want to help use your skills and we can tailer the Great White Shark internship to fit you! 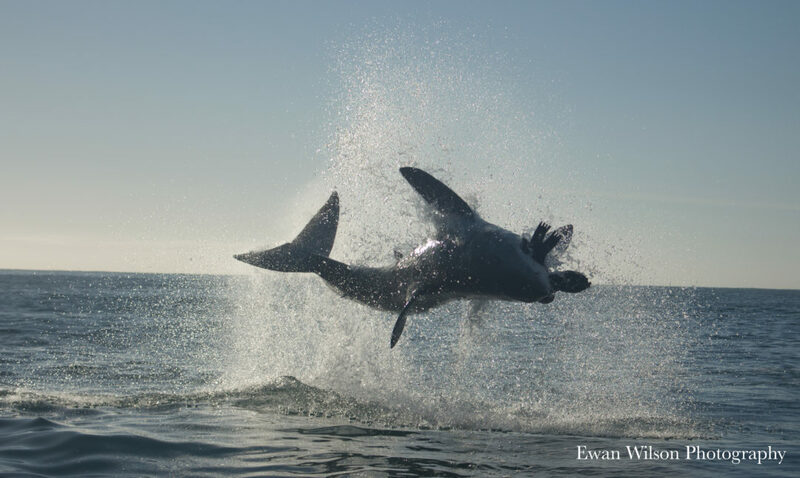 The White Shark Africa ECO PROGRAM is a Great White Shark Internship, that allows people from all walks of life with different skill sets to get involved with Shark conservation in Mossel Bay, South Africa. This program offers a diverse itinerary to suit the expectations of a broad cross section of participants. Our Great White Shark internship offers a hands on approach to working not only with Great White Sharks, but also other species in the area. We offer you a chance to come and with a loyal and dedicated team behind you! The ultimate goals of the Great White Shark Internship are education, public awareness, the advancement of shark science and the conservation of all shark species. We want you to bring your skills and your passion to help conserve these incredible animals!